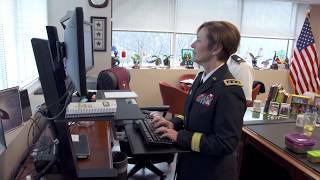 Click here to learn more about FULLY CHARGED, a film based on Eat Move Sleep. Once in a while, a book comes along that changes how you think, feel and act everyday. 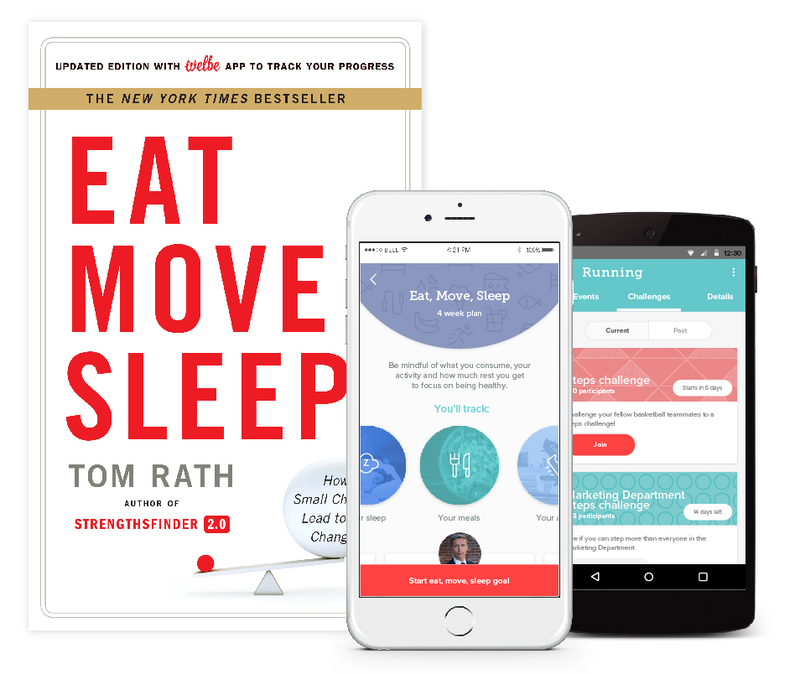 In Eat Move Sleep, #1 New York Times Bestselling author Tom Rath delivers a book that will improve your health for years to come. One of the most successful nonfiction writers of his generation, Tom Rath has produced a blockbuster book that offers readers deep insights alongside specific actions. 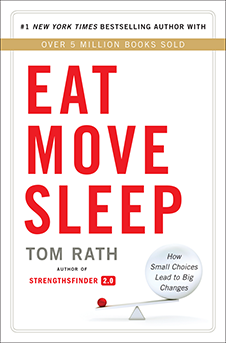 Eat Move Sleep is a transformative book.